It’s busy as ever in Dubai this week, with some awesome things to do. 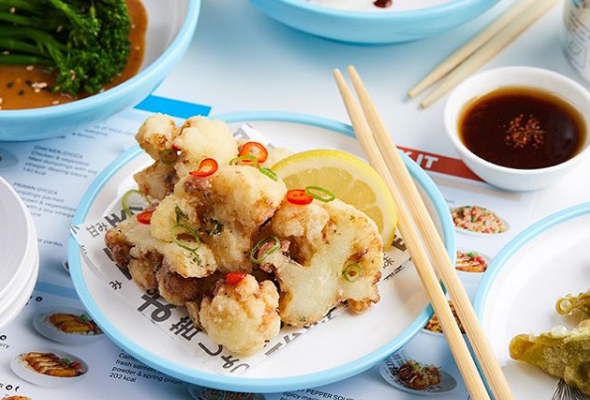 From a creative kid’s cookery activity to chilled ladies’ nights and even a sneak-peek at the pre-launch of Masterchef’s hotly anticipated TV-to-plate restaurant in Dubai Marina, there’s heaps of fun stuff to fill your week with. 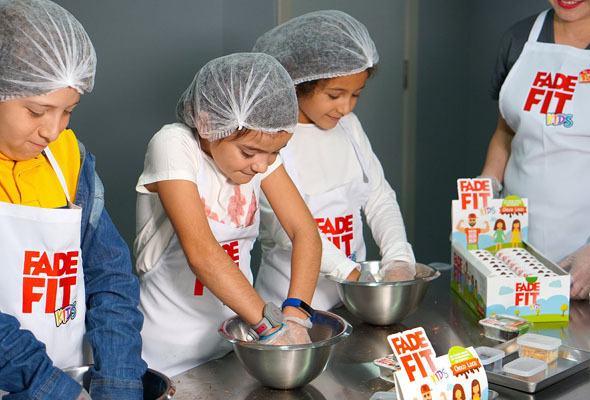 Launching tonight at Dubai Mall, the first ever Fade Fit Kids Factory at Kidzania Dubai is a fun and interactive opportunity to teach children aged 4 to 16 about healthy snacking, with a 15-minute cooking class for them to make their own healthy treats made of dates, cocoa and cornflakes. This activity is included in the Kidzania ticket price, from Dhs75 for adults and Dhs185 for children. If you’re into kitsch cafés and pretty tearooms, this two-storey converted villa is a must try. 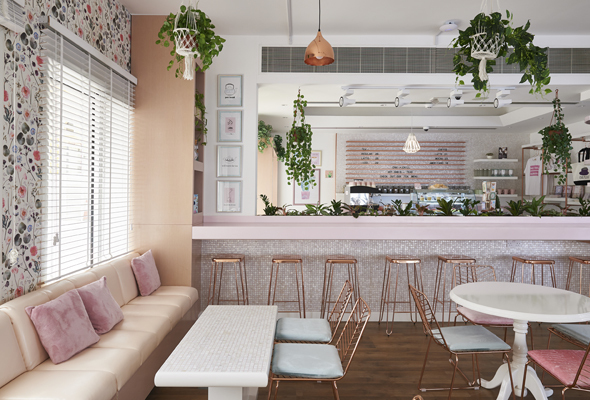 Conveniently located on Jumeirah Beach Road, near the Burj Al Arab, Tania’s Teahouse is celebrating its first birthday (officially Monday April 15), so for the whole week they’re offering buy one get one free on all mains. Bring some calm to your Monday (or any weekday) at the Zoga Yoga Cafe, Downtown. 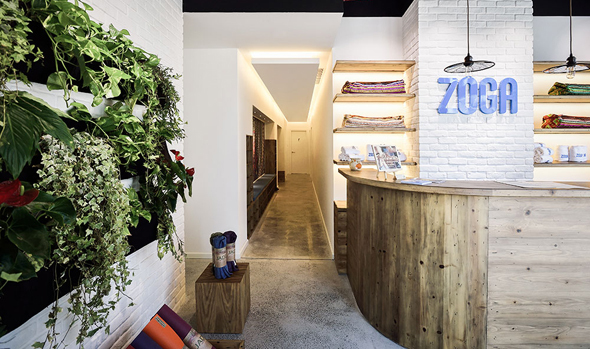 More than just a yoga studio, this cool and collected space embraces yoga as a way of life, with awesome classes, shops and apparel as well as a healthy cafe with nutritious dishes and full-of-goodness smoothies. If you are looking for something a little different to the usual ladies’ night, try Ammos’ ‘Ladies, it’s All Greek to Me’ for a sophisticated evening with the girls. 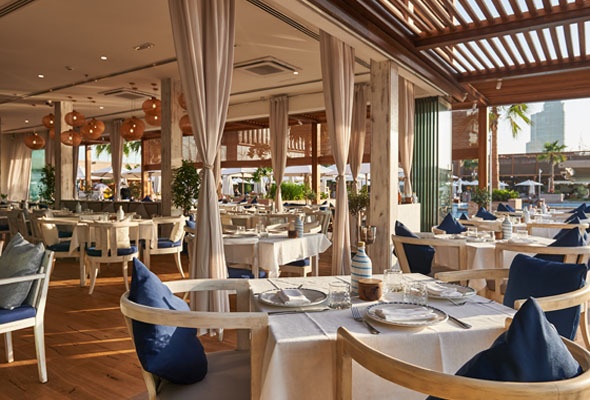 Relax in a beautiful, beachy setting and enjoy a traditional Greek mezze board with a complimentary bottle of white or red house grape for Dhs195. There’s also a 50 per cent discount on additional bottle of grape of the same label. One of the newest restaurants at the ever-popular Bluewaters, is Puerto 99. With stunning sea and Dubai Marina views you can enjoy a relaxed yet vibrant atmosphere. 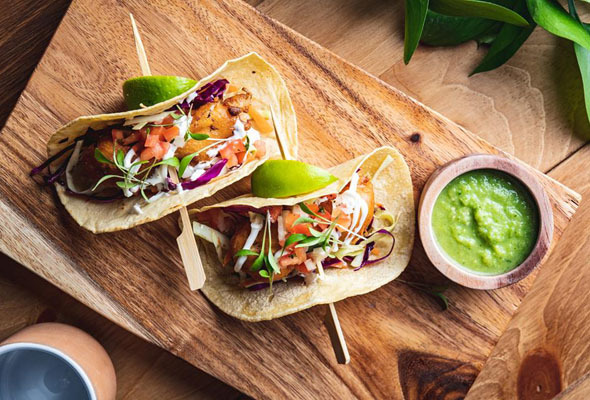 For their brand new ladies’ nights on Tuesdays and Wednesdays, get five drinks on the house and, if you’re feeling a bit peckish, indulge your Mexican food cravings with 25 per cent off the bar snacks menu. Puerto 99, Bluewaters, Tuesdays and Wednesdays, 8pm to 12am. Tel: (04) 557 6627. Puerto99.ae. Want to know where the best house night is in the city? What about best ladies’ night, or party brunch? Then you need to be at the What’s On Nightlife Awards 2019. 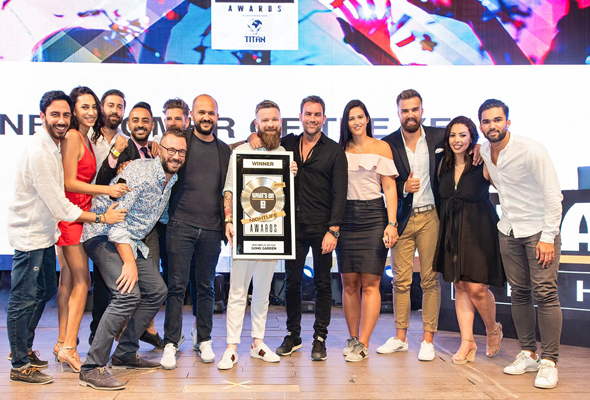 Happening this Wednesday at Barasti, the event will celebrate the very best of Dubai’s nightlife scene. Join us for our exclusive packages including a BBQ and free flowing drinks from 7.30pm to 11pm, with packages priced at Dhs150 for ladies and Dhs250 for guys. Calling all Masterchef fans, this is one to get your teeth in to. The hotly anticipated, first ever TV-to-plate restaurant. 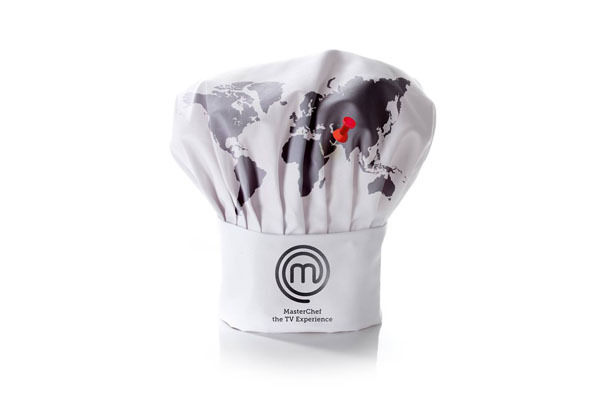 Masterchef, The TV Experience will be opening its doors on April 30 at Millennium Place Marina hotel in Dubai Marina. Whilst the pre-launch event on Wednesday April 17 is strictly invite-only, fans can get up close and personal with some of the winners from UK, USA and India at a sneak peek from 5.30 till 6.30pm.